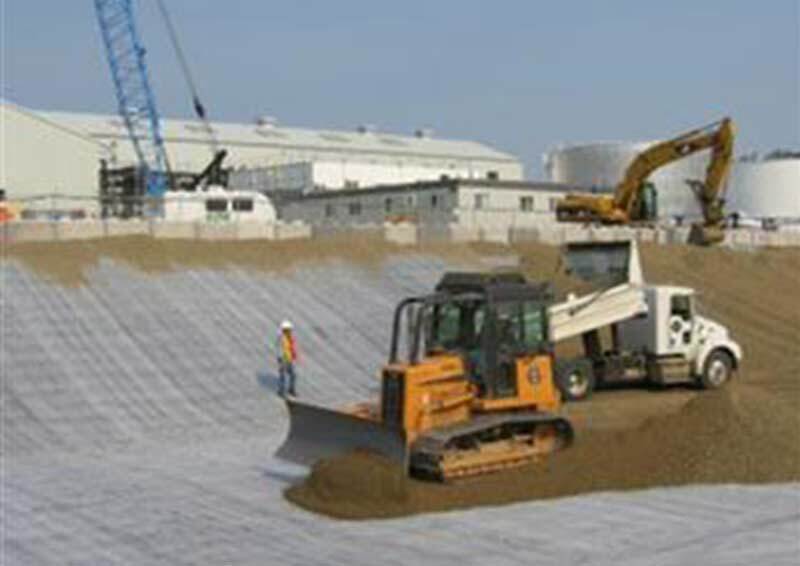 The presentation will look at the continued development of geosynthetics for use in containment applications with reference to current Environment Agency Guidance. This event will also look at how Eurocode 7 has an impact on the use of geosynthetics in containment to ensure real data, not assumed figures need to be used; as well as looking at case studies to see how we can avoid mistakes and ensure the use of ‘state of the art material’ to meet current regulatory requirements. The event will be followed by the YGG AGM. With over 10 years’ experience as a Geotechnical Consultant Chris Quirk has worked for Naue for over 20 years and he has been responsible for all sales and technical activities for the UK and Ireland. For the past thirteen years Chris has been Managing Director of the UK company, Naue Geosynthetics Limited and is now responsible for the running of the company and its activities in the UK and Ireland, North America and the Middle East. Chris is also a member of the Geosynthetics Committees for the British Standards Institute (BSI) and the International Standards Organisation (ISO) and is also the lead author for a Geogrid Specification for ASTM. Chris was also a contributing author for the Scottish Government’s best practice document on designing floating roads for onshore windfarms.